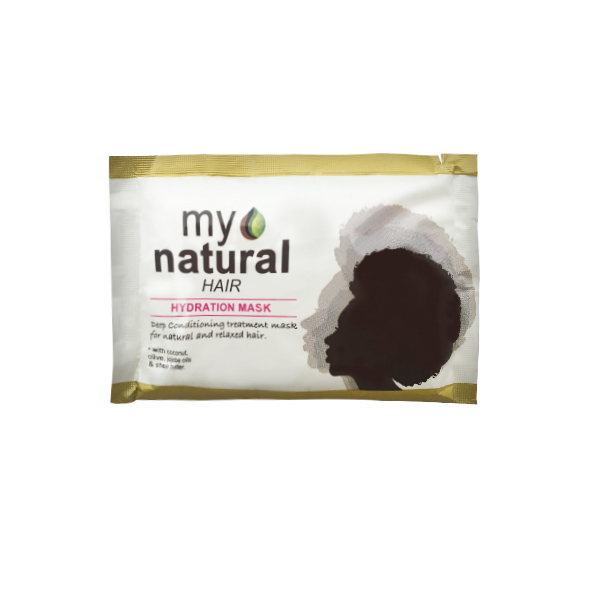 My Natural Hair’s Hydration Mask intensely conditions, moisturizes and softens each strand. Apply to freshly cleansed and wet hair. Apply to freshly cleansed and wet hair. 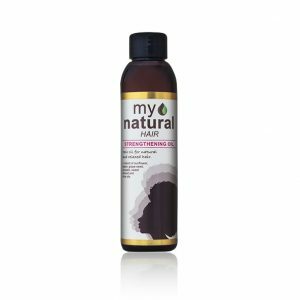 After washing with My Natural Hair’s Nourishing Shampoo, apply a generous amount of the Hydration Mask to wet hair. Leave on for 5-7 minutes. For more intense conditioning, cover hair with a plastic cap, leave on for up to 15 minutes.